The National Association for the Blind, Delhi (NAB Delhi) is one of the biggest providers of books in accessible formats in India. NAB Delhi is particularly known for leading the digital transformation of talking book libraries in India and the neighbouring countries. 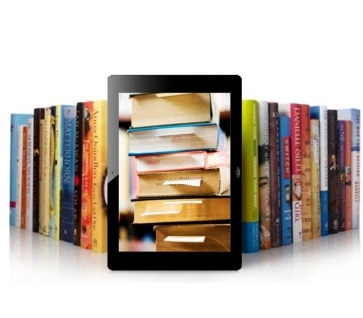 NAB Delhi creates books in the globally adopted DAISY & EPUB3 standards. DAISY & EPUB3 books are most accessible for persons with disabilities, they provide rich navigation and a rich reading experience. NAB Delhi is one of the founder members of Sugamya Pustakalaya. Through this online library, the NAB Delhi book collection is now available across the country to every print disabled person. Just apply for the free membership using the Sugamya Pustakalaya website.